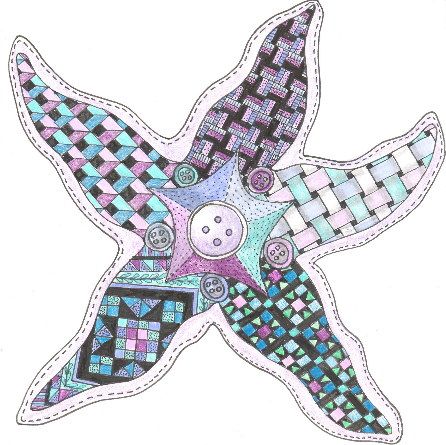 Welcome to Long Island Quilters' Society! . . . . and growing! Our Meetings are generally held on the third Monday of the month at the Freeport Recreation Center, 130 East Merrick Rd., Freeport, NY 11520. Meetings alternate between mornings and evenings. Please feel free to contact us with any questions you may have regarding LIQS. We always look forward to hearing from fellow quilters and welcome new members! Membership dues were to be paid by September guild meeting. Unpaid members will be required to pay a $10.00 guest fee. Guild Meeting on April 15 at 10 a.m.
We will have our station rotation. Guild Meeting on May 20 at 10 a.m. Presentations by Allison Black and Louise Brogan.